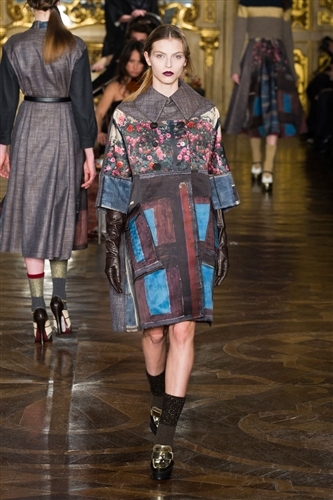 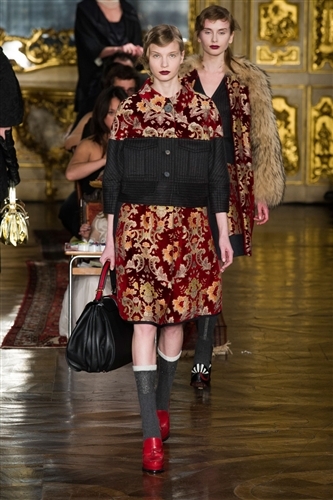 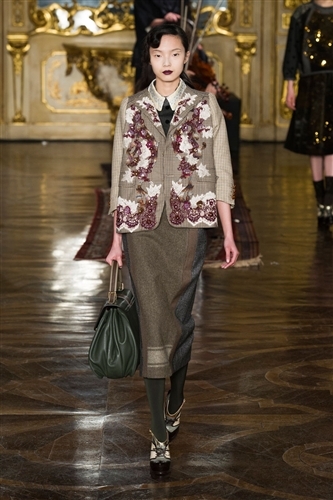 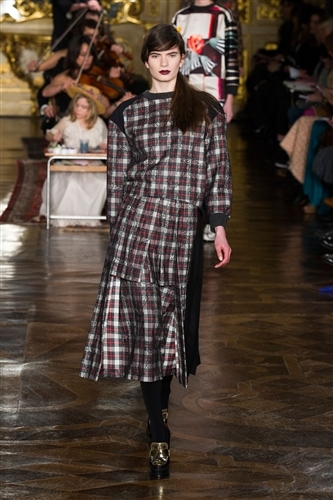 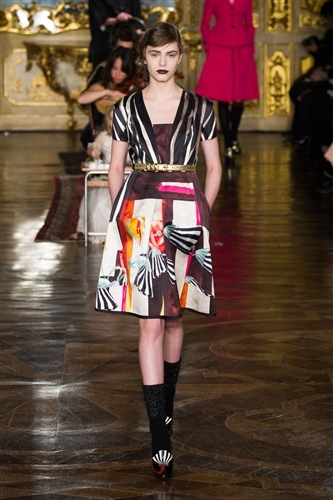 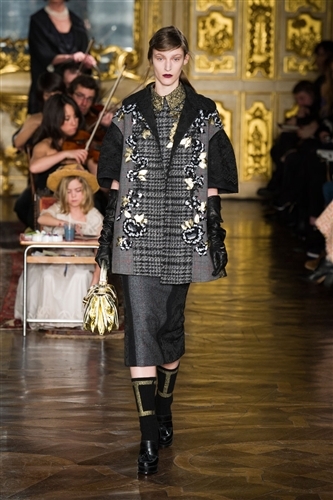 Antonio Marras dazzled at Milan Fashion Week with his latest show. 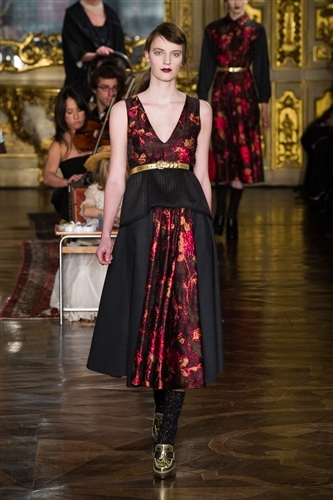 The Bloomsbury inspired collection was dramatic, opulent and exquisite. 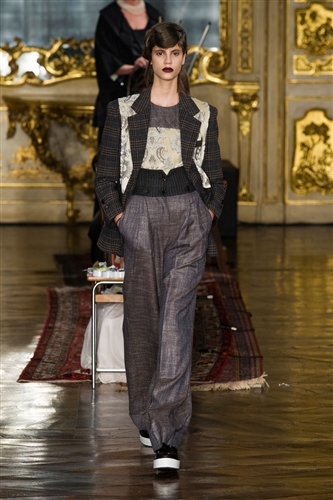 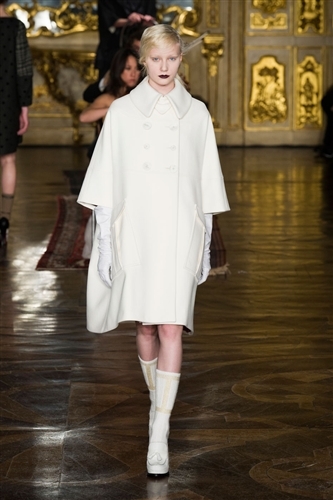 Antonio’s designs were striking, with classic, feminine tailoring set off with intricate embroidery. 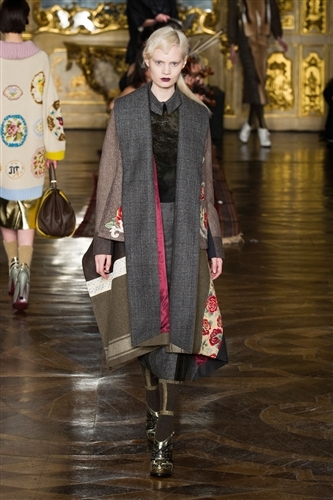 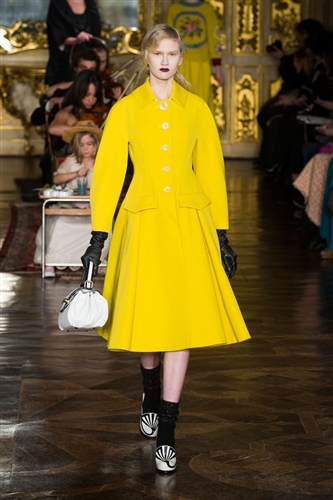 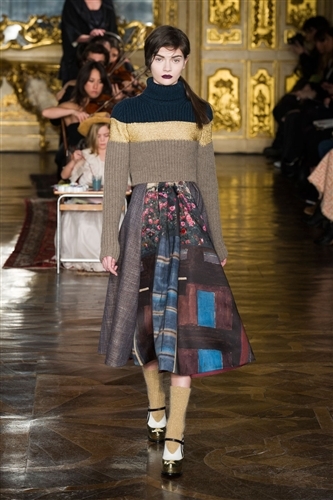 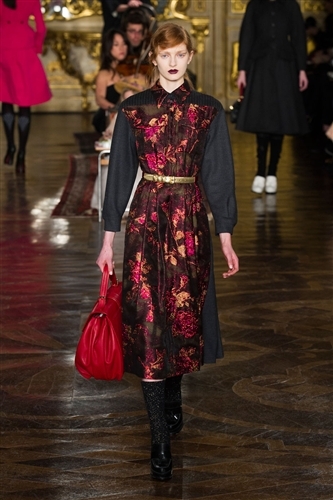 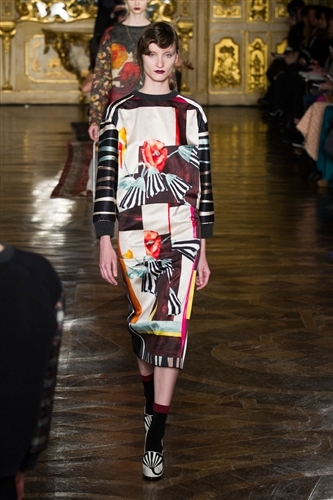 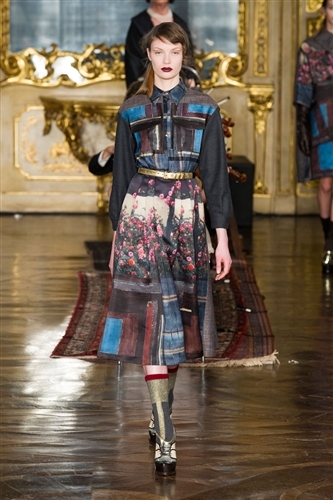 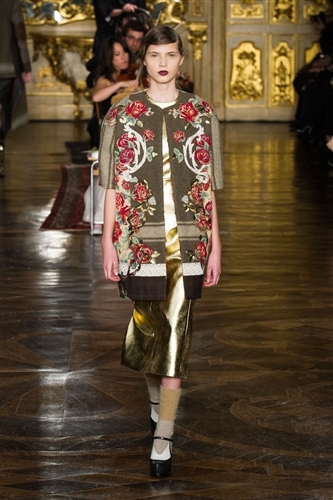 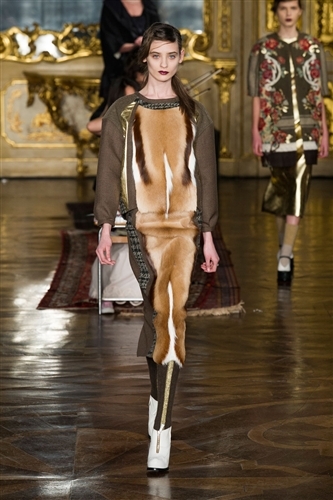 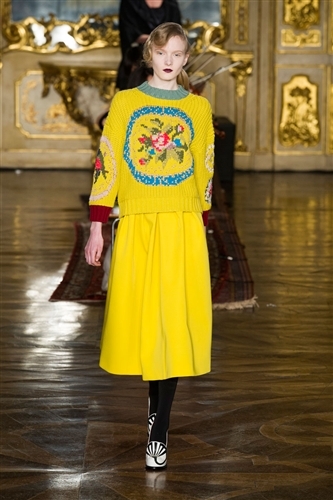 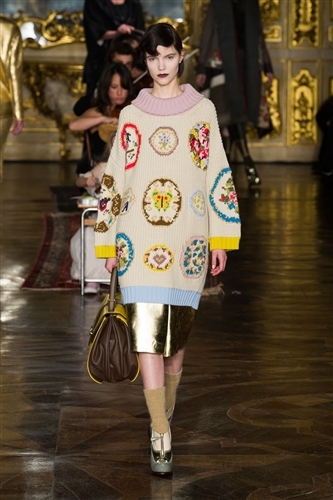 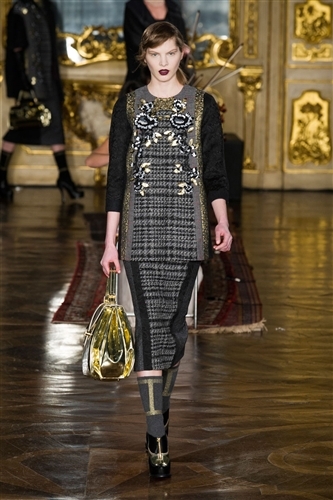 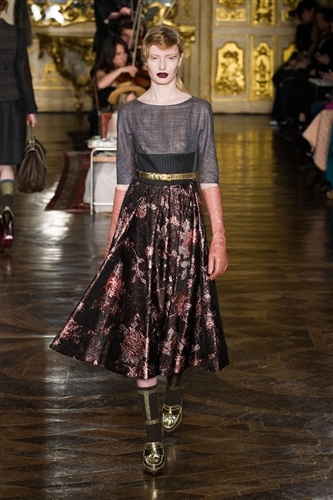 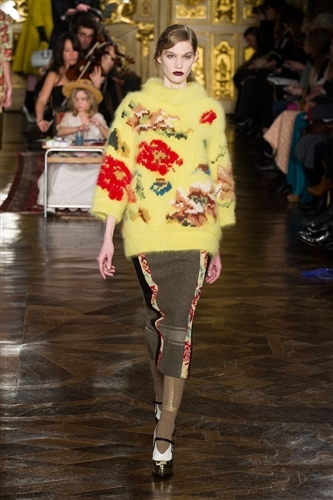 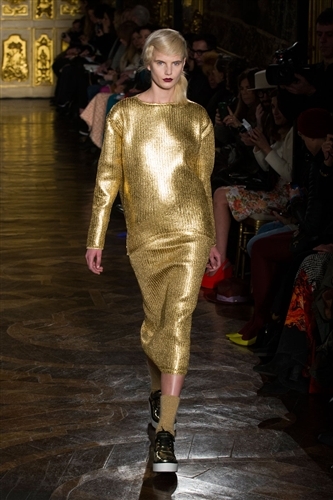 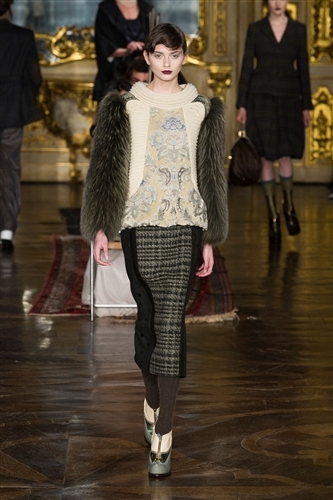 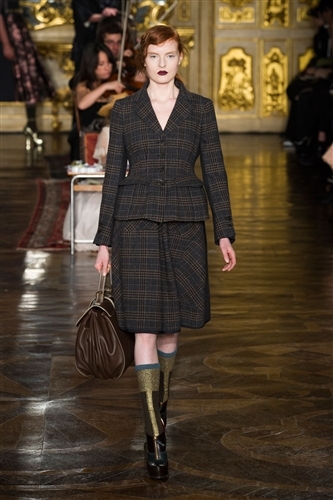 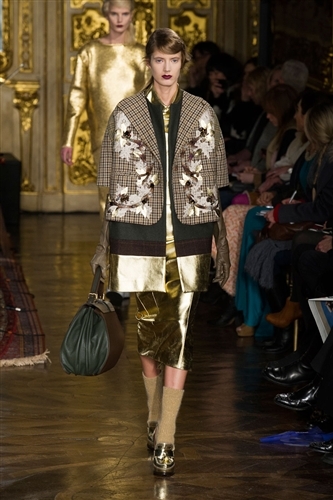 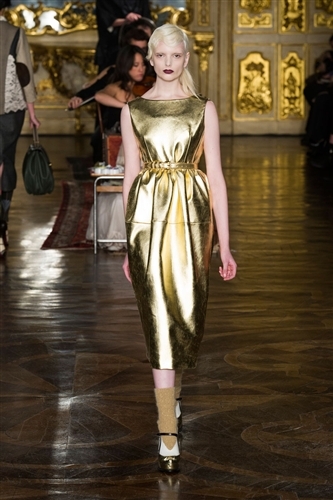 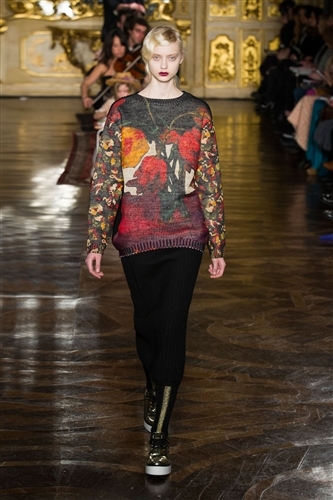 The collection was spread across a rich autumnal colour palette with striking lifts of gold. 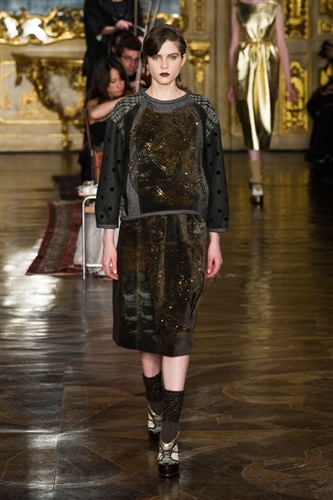 The effect of the collection was gratifying, a beautiful display of indulgent fashion. 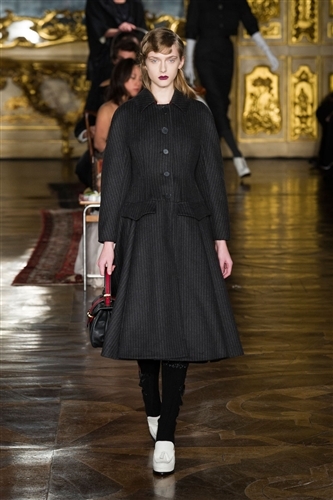 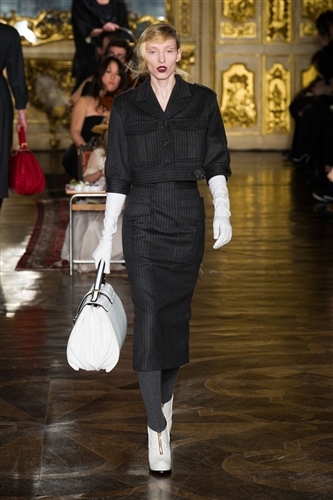 Antonio’s elegant touch was applied to mid length skirts, long line jackets, knitwear and sleek suits. 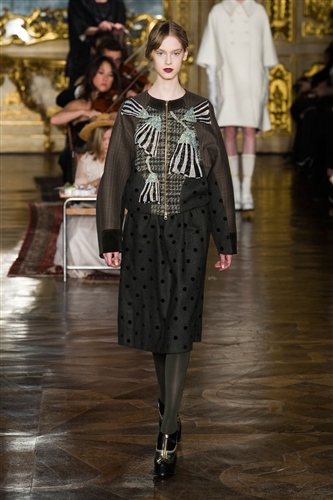 The spirit of Milan Fashion Week was embodied in Antonio’s collection, the beauty and sheer exuberance of the design was very Italian and very stylish.